I have not looked at it wet but I do not think it will change much perhaps slightly darker the silk is well waxed. March Brown from Bradley's list of 1890. 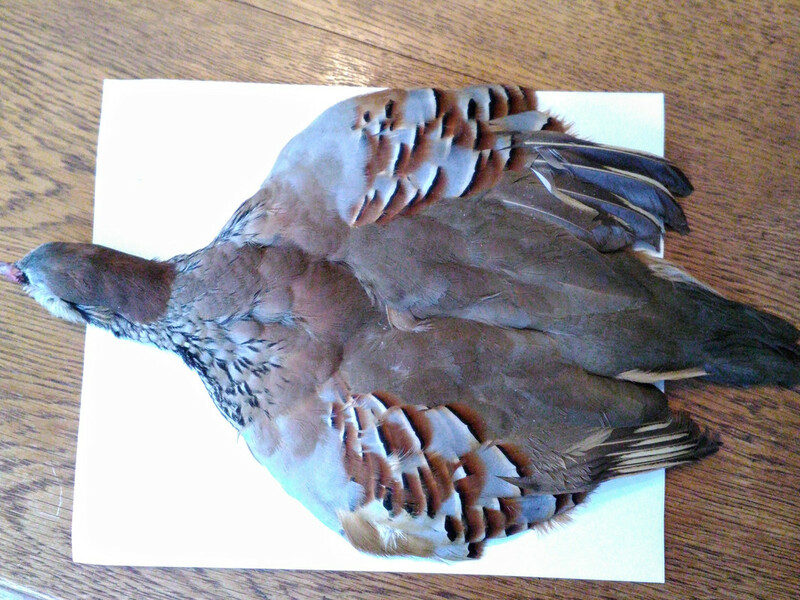 Just in from across the pond a beautiful French Partridge. Noticed there was not one posted under materials so thought this would make a good example. Don't know for sure where this method of quill manufacturing started or by who but Walt Dette showed me this method years ago and Ralph Graves also used it for years. From Roger Foggs A Handbook of North Country Flies Michael Theastons Early Brown. Body. Orange silk lightly dubbed red/brown..
Hackle. Woodcock under covert feather. Yes those are Daiichi 1480 hooks.